Everyone knows that the best way to receive discounts or look up any good deals is by simply going into your social media apps. Some retail sites may have the occasional coupon or ‘enter this code’ to receive a certain percentage off any purchases. However, if you’re an avid shopper and really want to get that big discount do a little more research and you’ll see that a good percentage of deals are offered on social media sites like Facebook, Instagram, Twitter, Groupon etc. With that in mind, follow us on Facebook , Instagram & Twitter for product reviews, fireplace glass updates and promo codes for amazing discounts! Follow us today and receive 15% off store wide including clearance items, exclusive monthly special of gold reflective glass and burner hardware! 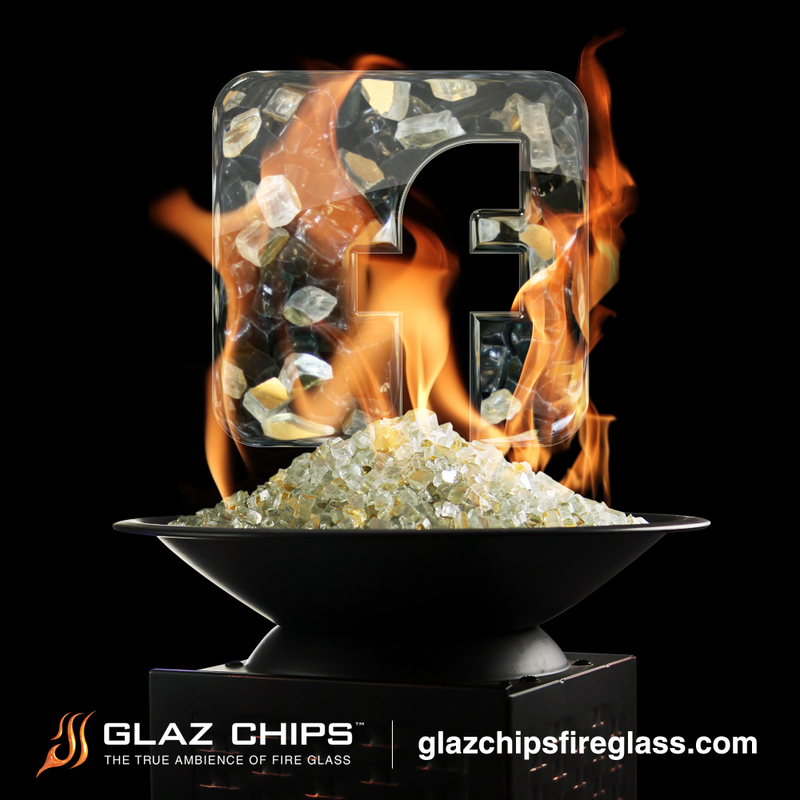 Official site of Glaz Chips Fire Glass for Fireplaces, Fire Pits, Fire Tables, Fire Bowls and More| Exclusive monthly sales are Azuria & Gold Reflective, Bronze & Gold Reflective, Green & Gold Reflective, Black & Gold Reflective Fire Glass @ $3.25 /lb ( Originally $5.75 /lb ). Free Shipping available! Categories: Discounts, Fireglass Sales, Social Media | Tags: burner hardware, coupon, discounts, facebook, fire bowl, fire table, fireglass, fireplace, fireplace glass, free shipping, instagram, promo codes, sale, social media, twitter | Permalink.